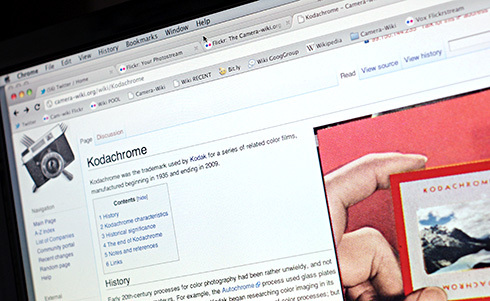 When the end came for Kodachrome, even mainstream news outlets published reminiscences about the legendary film. But Paul Simon never wrote a song about Plus-X, a venerable black & white emulsion which Kodak has just discontinued. So, its finale has met with a quieter response—only a few sighs and grumbles appearing in nerdy photography forums. Perhaps that’s understandable, since Plus-X was merely one of numerous B&W films which Kodak has made over the years. And even Kodak’s own advertising rarely highlighted the film. Compared to Tri-X, the 125-speed Plus-X offered finer grain; but T-Max 100 (which remains available) uses tabular crystals with a grain structure even smoother still. So some may scarcely notice when Plus-X disappears. Yet Plus-X is even older than Tri-X. 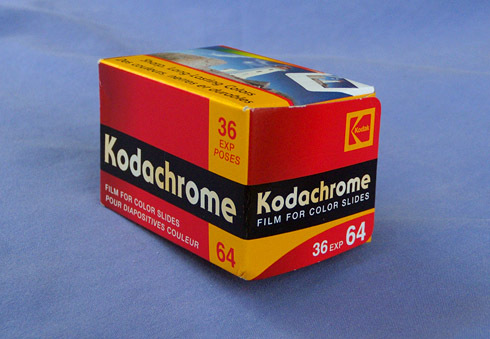 In fact its production run was almost as long as Kodachrome’s—just one year briefer, if my math is right. 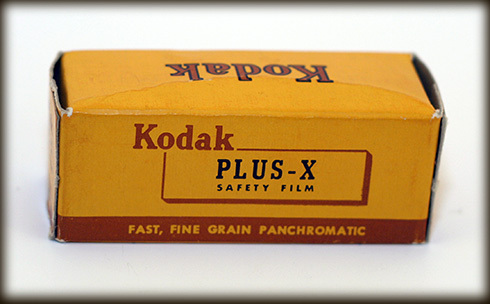 Plus-X first reached the market in 1938, originally (like Kodachrome) as a stock for movie cameras, not snapshots. By 1939, Plus-X was offered for still cameras in 35mm and 828 sizes; and the Weston Electrical Instrument Corp. rated it as “50″ on their own film-speed scale (the ASA standard did not even exist then). 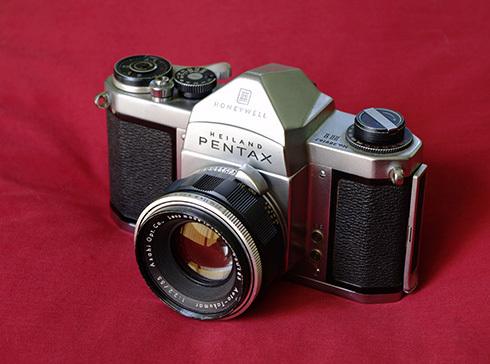 It was a finer-grained, panchromatic film aimed at enthusiast users of “minature” cameras. But when Kodak axed the cine version of Plus-X in April 2010, speculation began that the still-camera version was next. Now that’s happened.